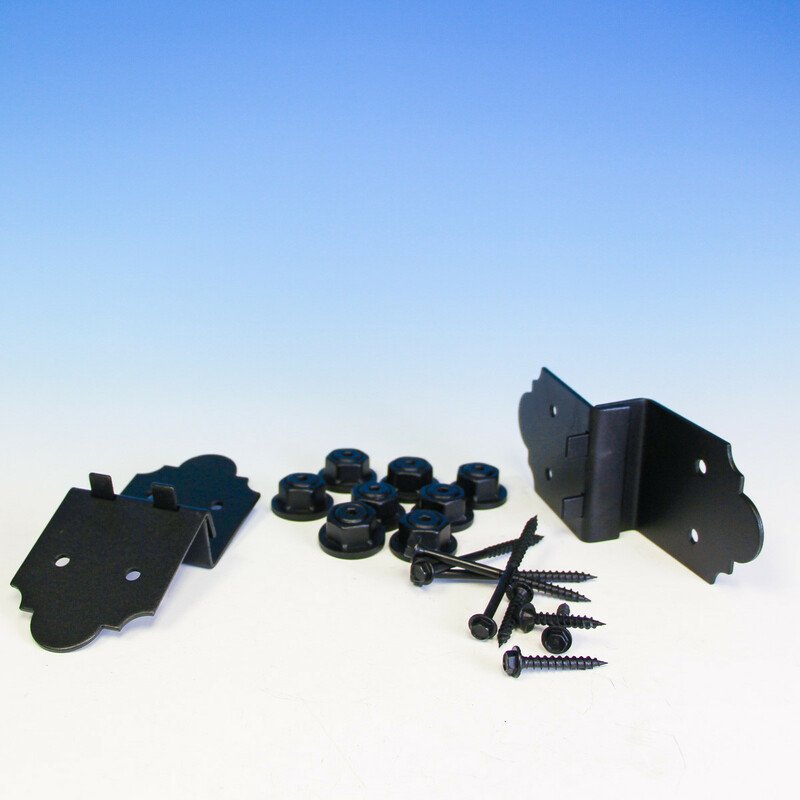 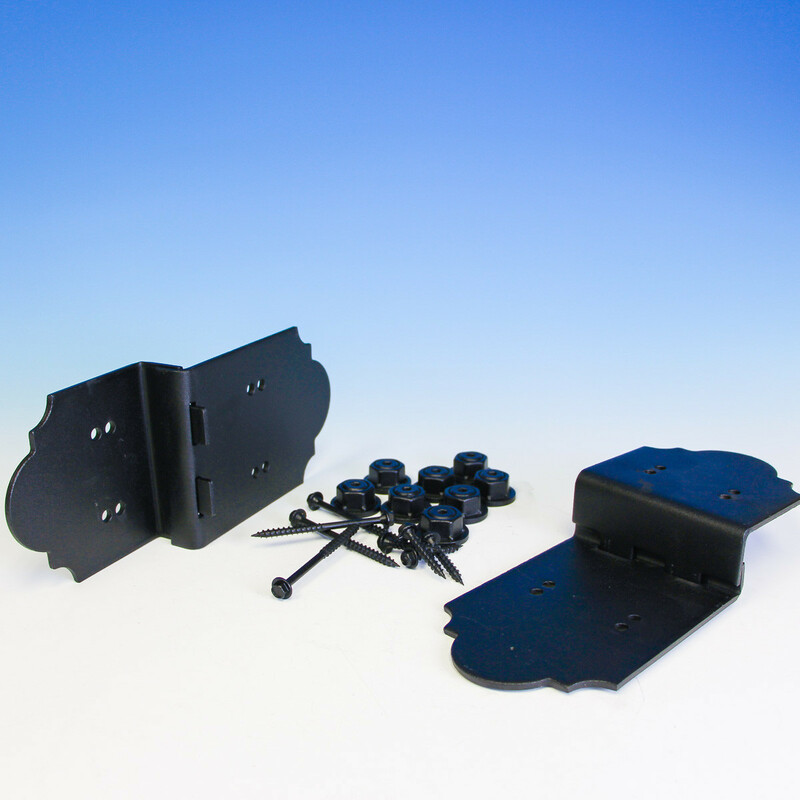 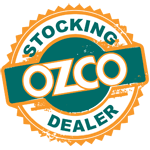 This Post to Beam Bracket by OZCO Ornamental Wood Ties gives you the strength you need without sacrificing style. 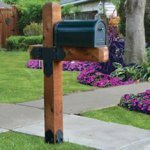 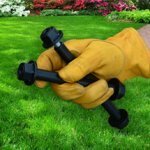 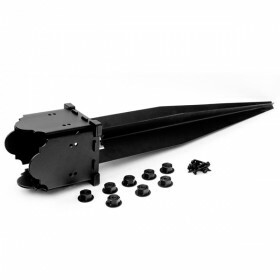 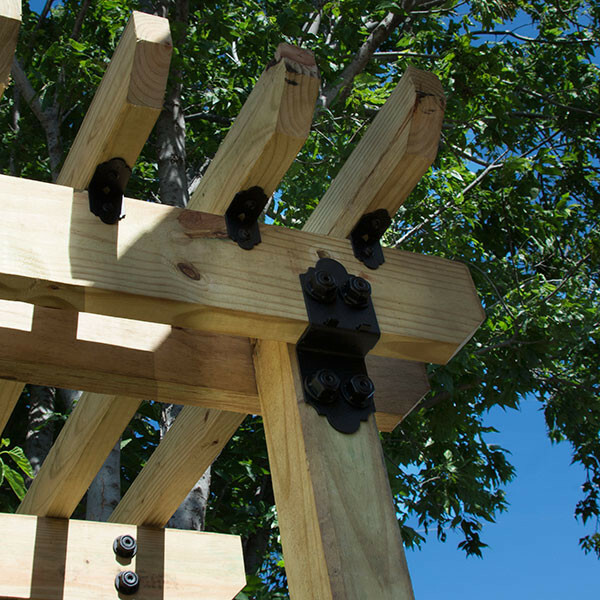 Choose from a kit for 4" posts, 6" posts or 8" posts, making it perfect for many kinds of projects. 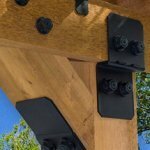 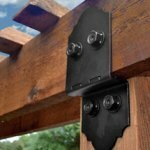 The design of the ledge component allows the beam to rest on the hardware and save you effort and manpower while installing. 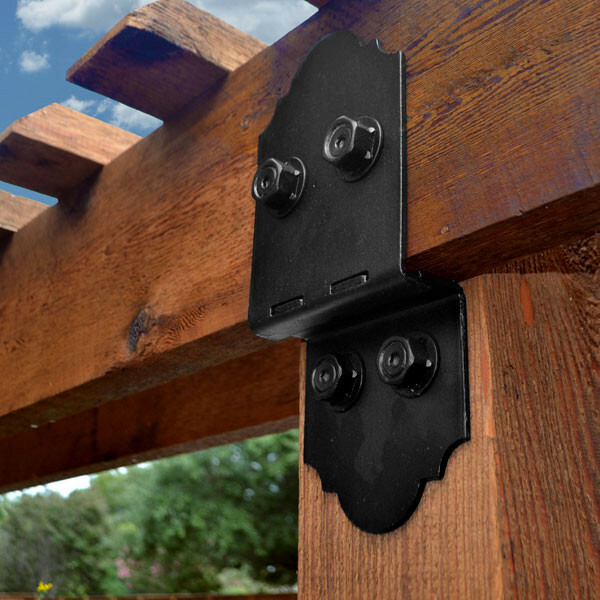 The innovative top cover plate then interlocks with the ledge and adjusts to the thickness of the beam. 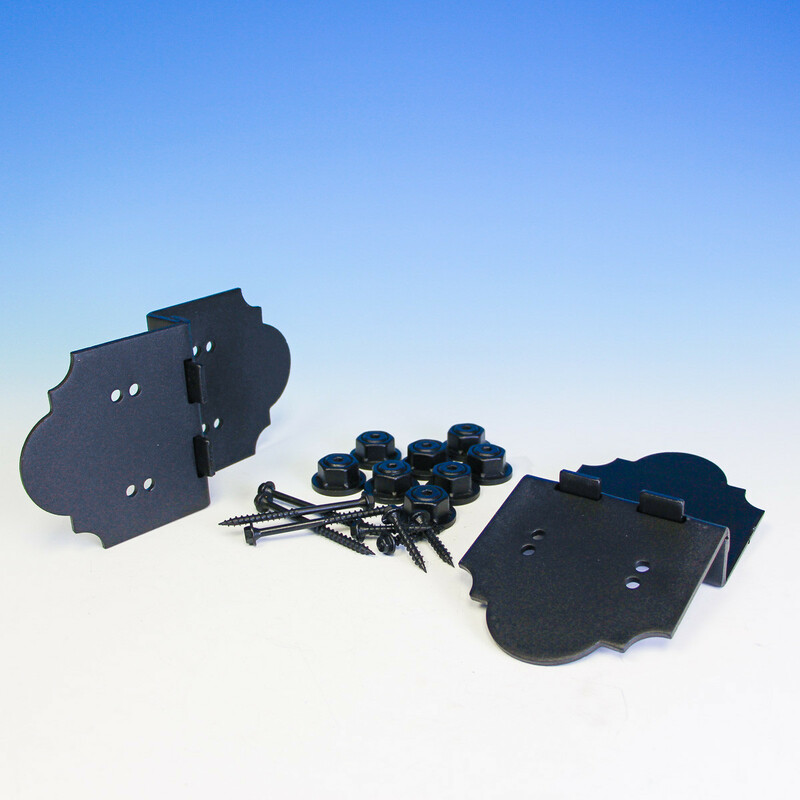 The kits can be used on smooth or rough cut wood. 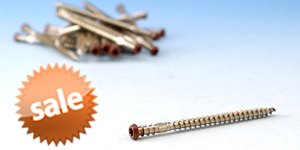 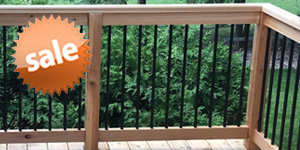 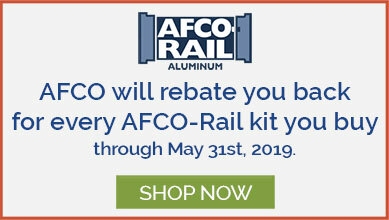 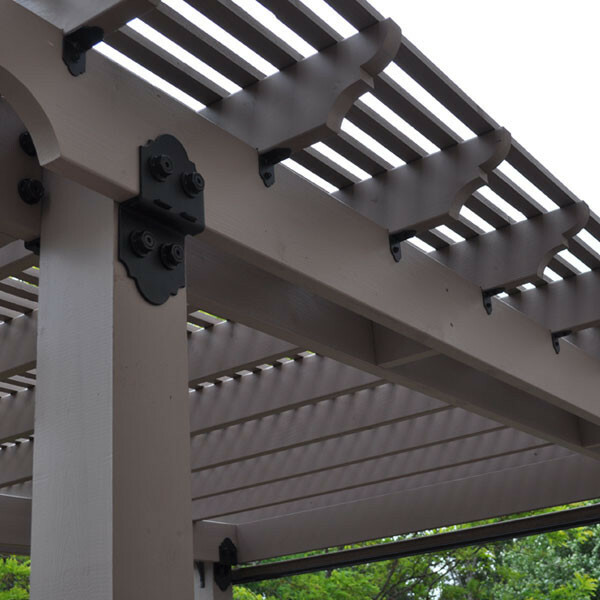 Made of corrosion-resistant powder coated hot dipped galvanized steel and approved for use with ACQ treated lumber. 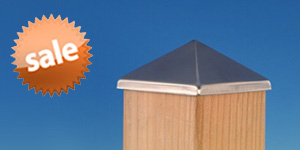 Size 4", 6" or 8"